Chase Novak is the pseudonym for Scott Spencer. Spencer is the author of ten novels, including Endless Love, which has sold over two million copies to date, and the National Book Award finalist A Ship Made of Paper. He has written for Rolling Stone, the New York Times, The New Yorker, GQ, and Harper's. 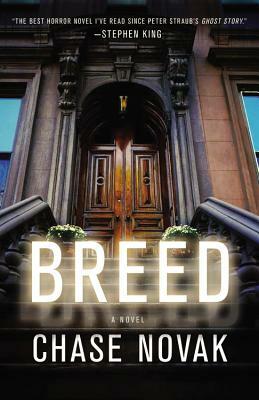 BREED is his debut novel as Chase Novak.